From the 101 Freeway South: Exit Whipple Blvd. Property on left. From the 101 Freeway North: Exit Whipple Blvd. Turn right to Veterans Blvd. Property on right. 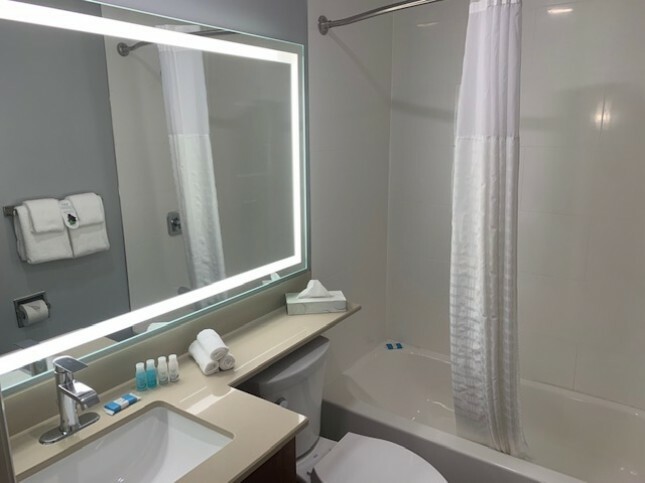 Non-smoking Deluxe room with one queen size bed, 40"flat screen TV, coffeemaker, mini-refrigerator, hairdryer, iron, and ironing board, complimentary WiFi, wake up service available upon request. Also available complimentary morning coffee, and tea located in the lobby, and free self parking. 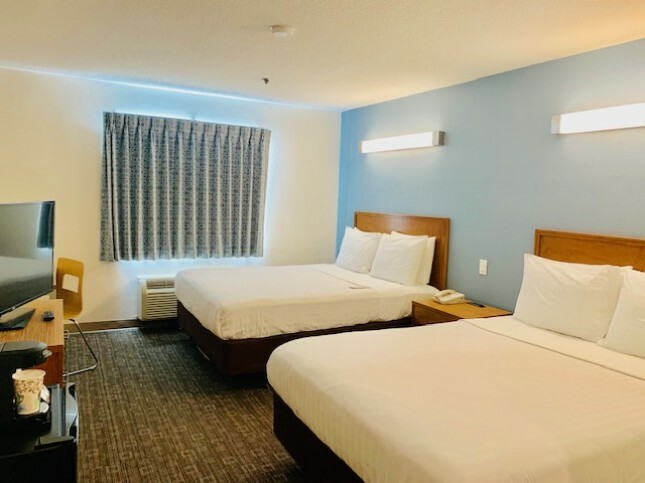 Deluxe non-smoking room with two queen size beds, 40"flat screen TV, coffeemaker, mini-refrigerator, hairdryer, iron, and ironing board, complimentary WiFi, wake up service available upon request. 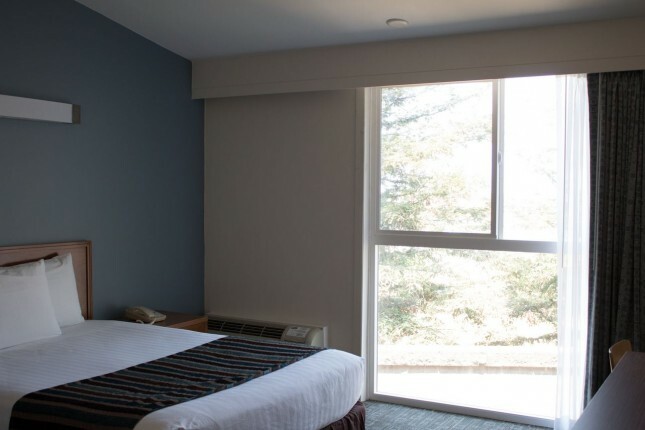 Also available complimentary morning coffee, and tea located in the lobby, and free self parking.